False teachers had infiltrated the churches in Galatia, attacking Paul's authority as well as the gospel he preached. 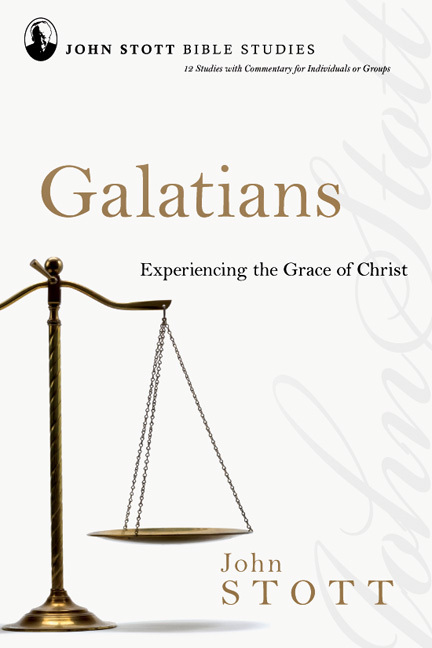 So Paul's letter to the Galatians is not only a defense of his authority as an apostle, but also a celebration of the remarkable grace offered through Jesus Christ. 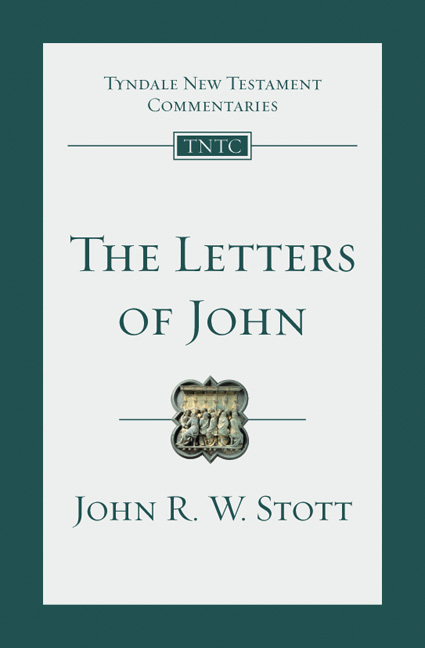 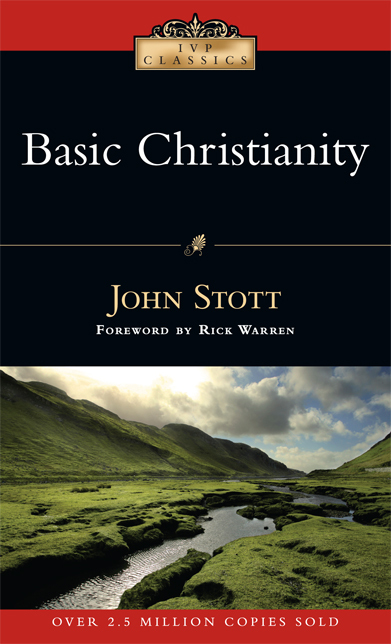 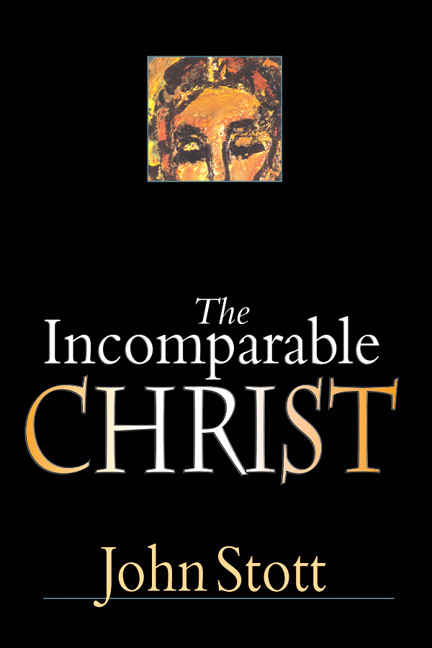 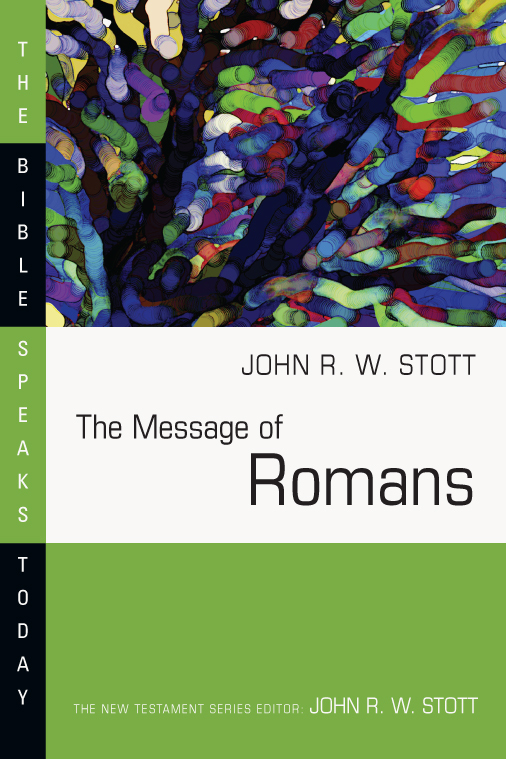 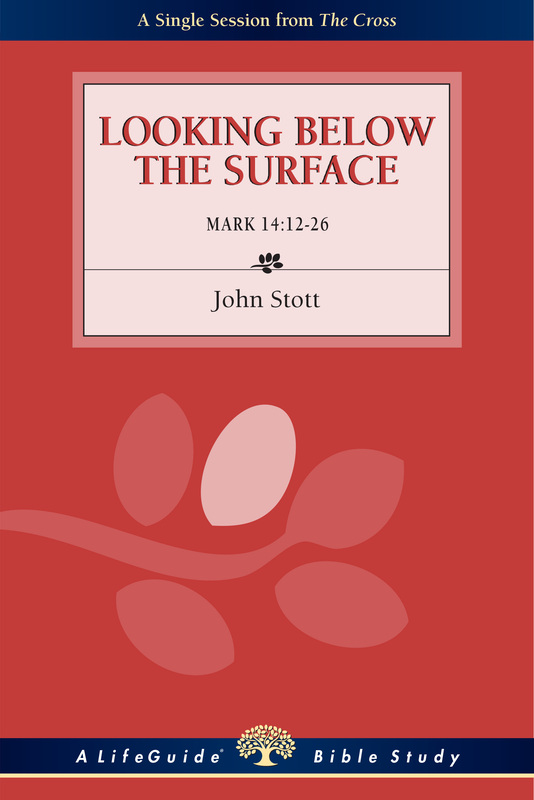 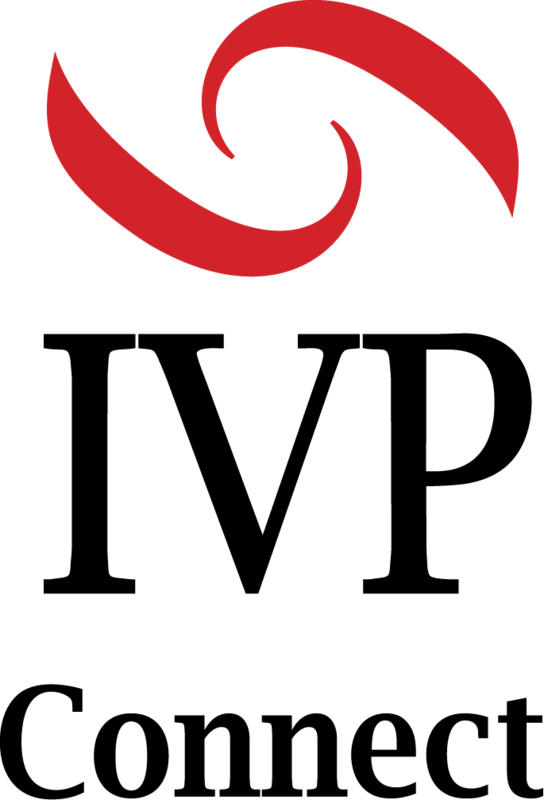 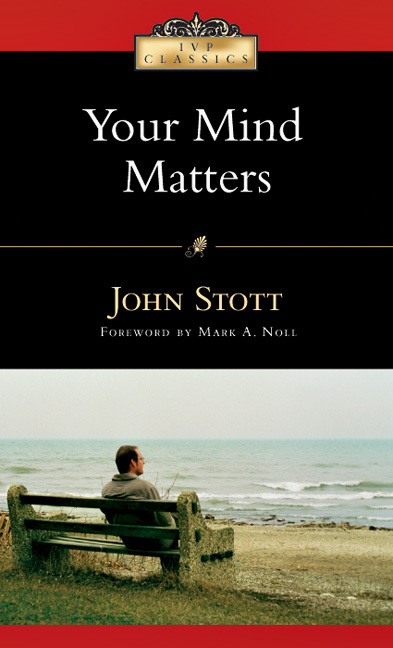 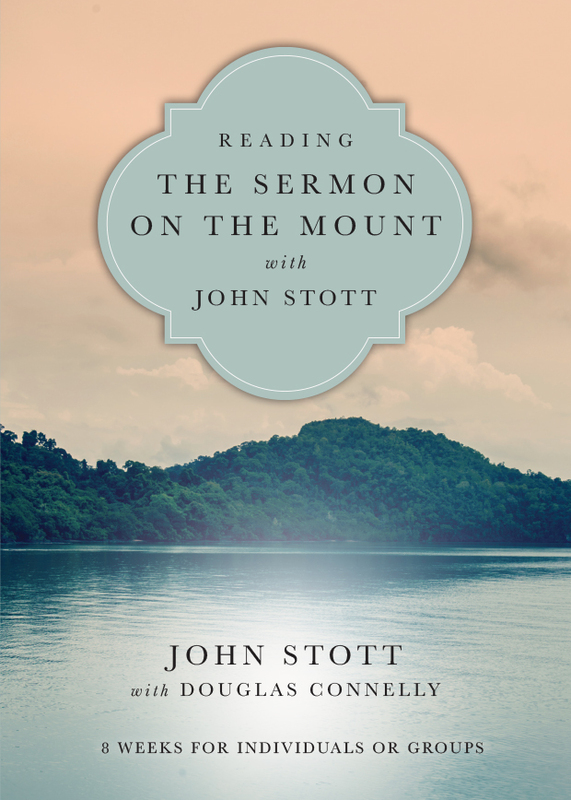 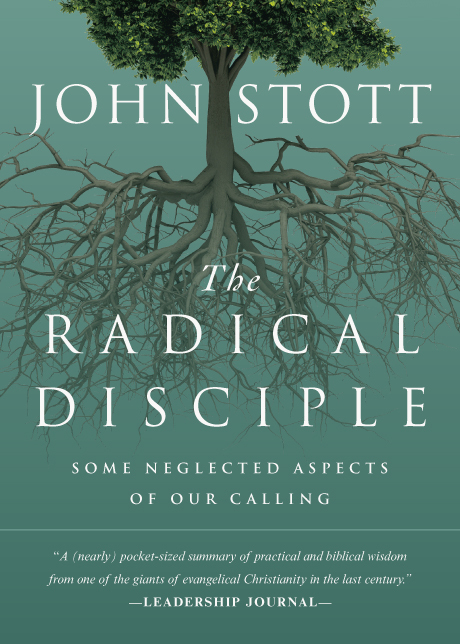 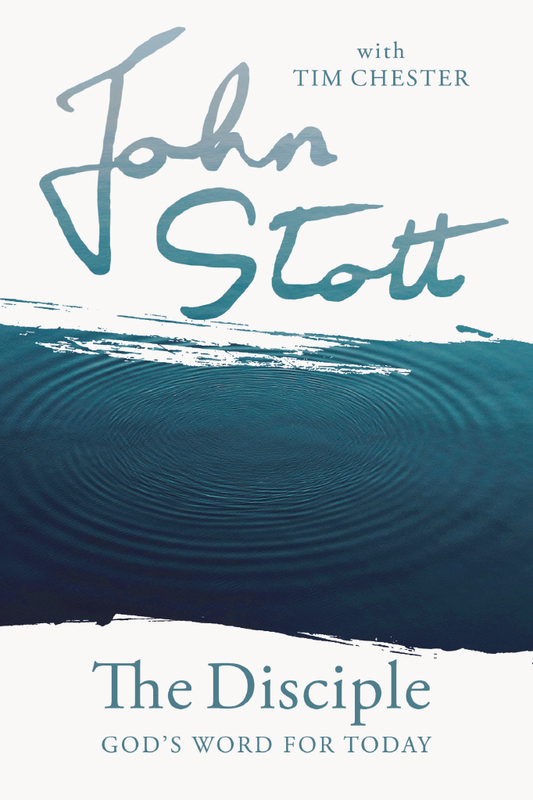 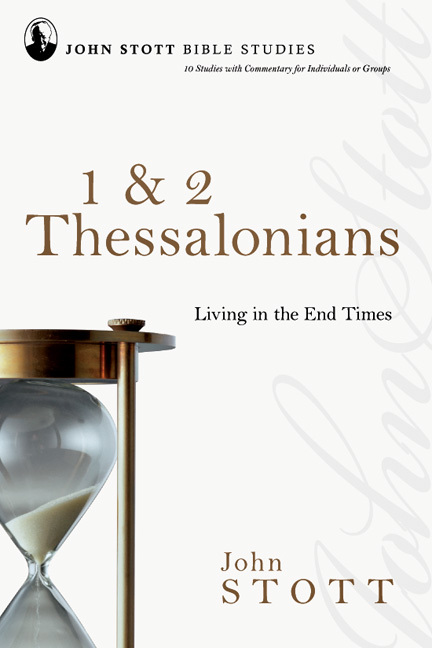 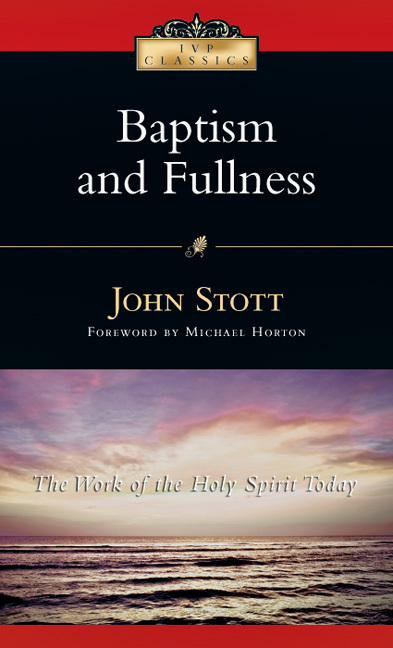 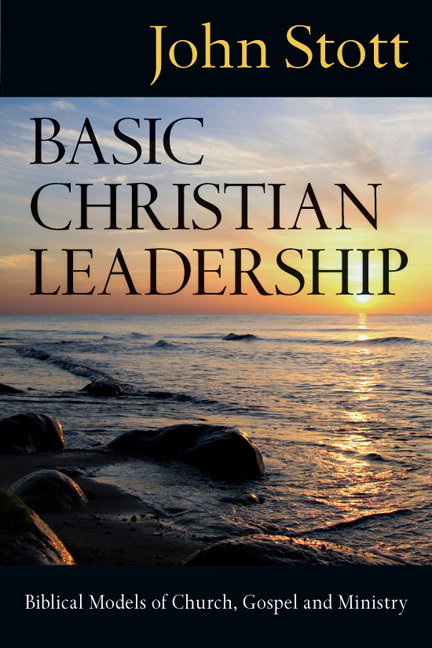 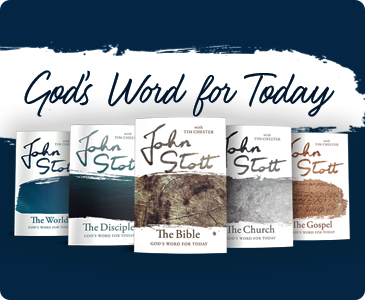 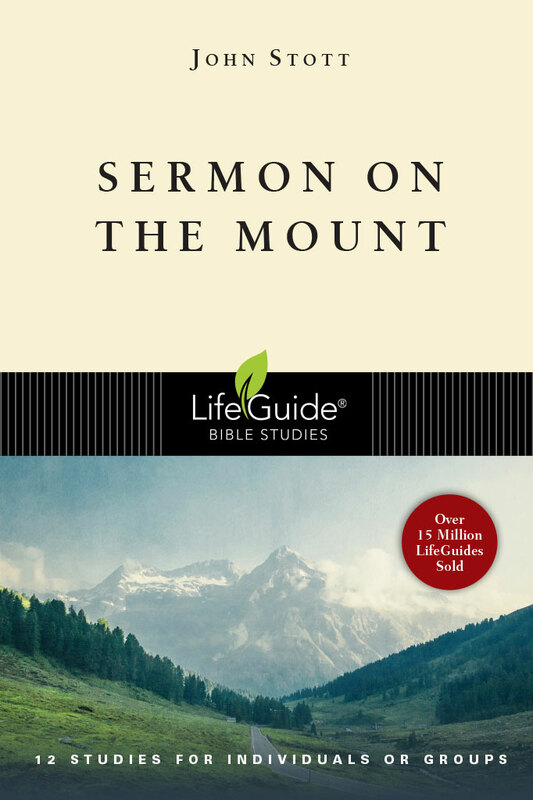 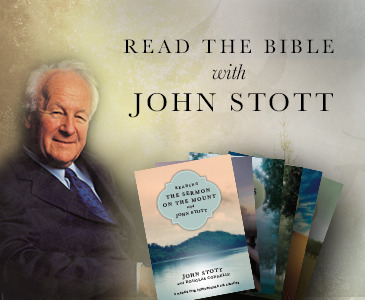 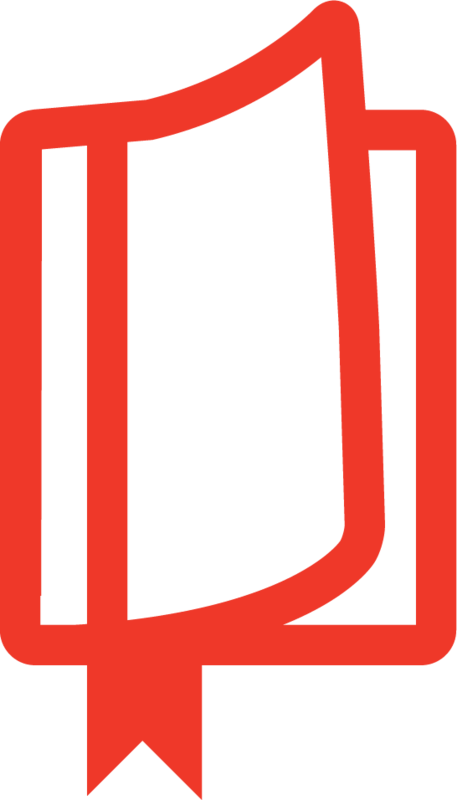 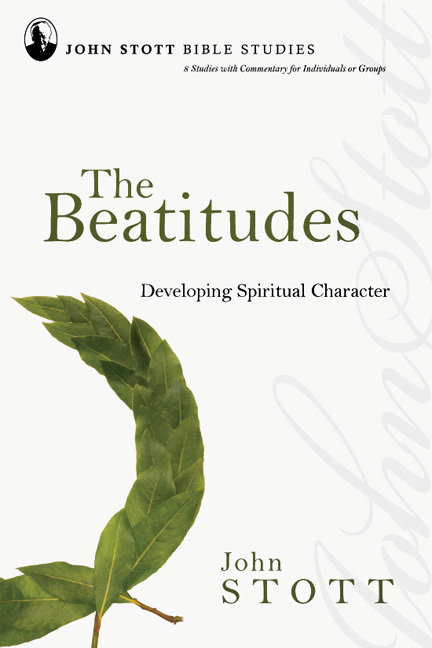 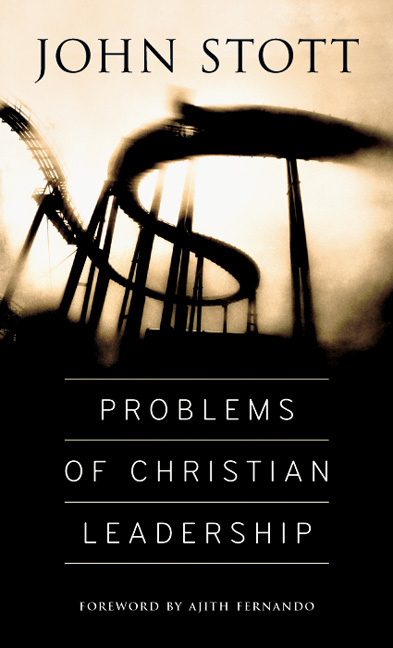 John Stott's teachings from The Message of Galatians are offered here as brief devotional readings suitable for daily use. 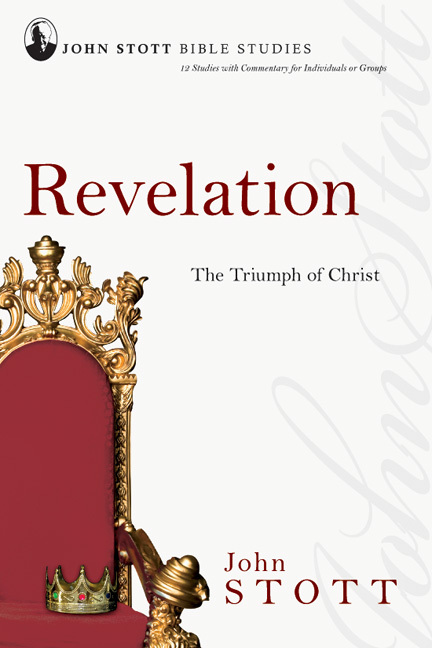 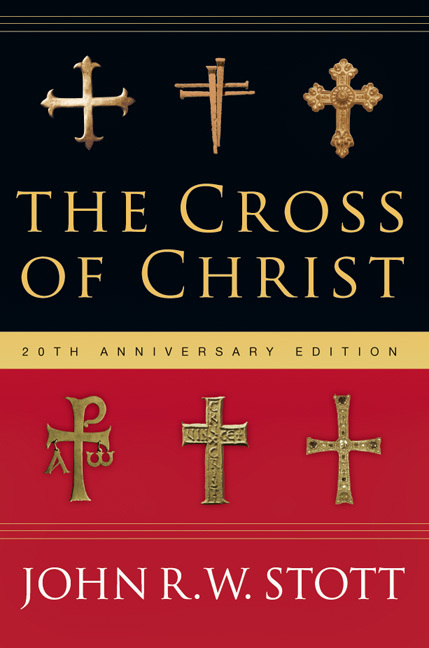 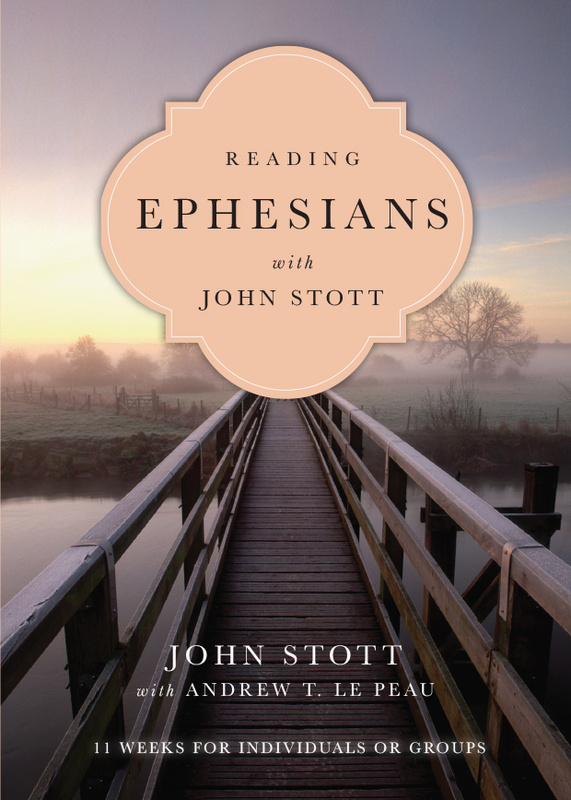 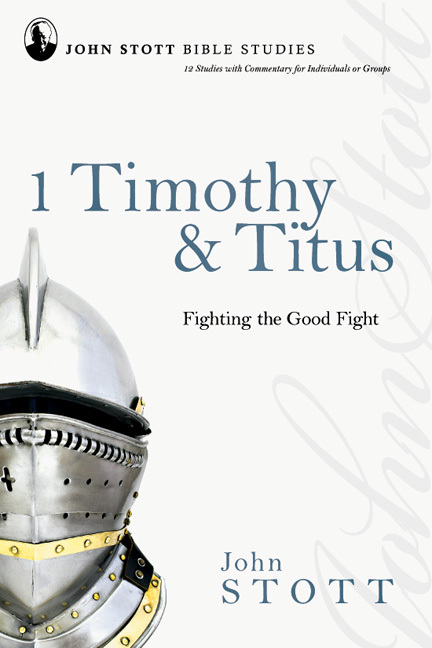 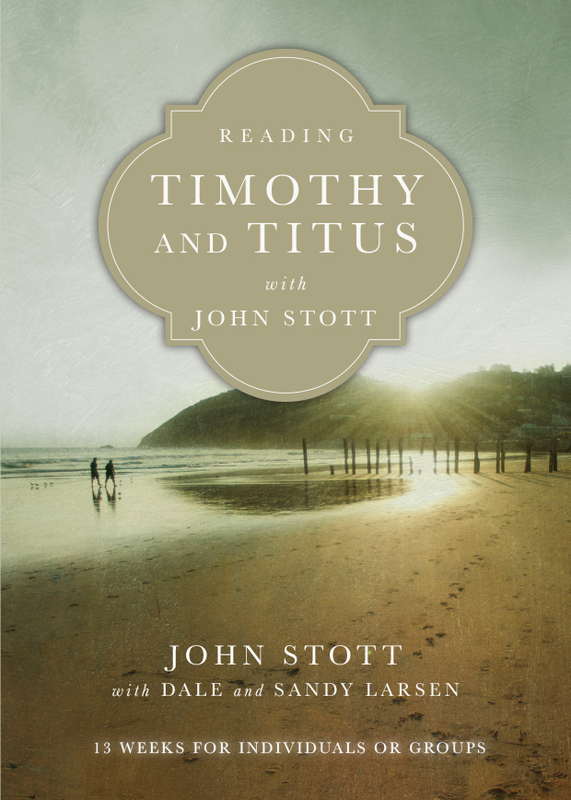 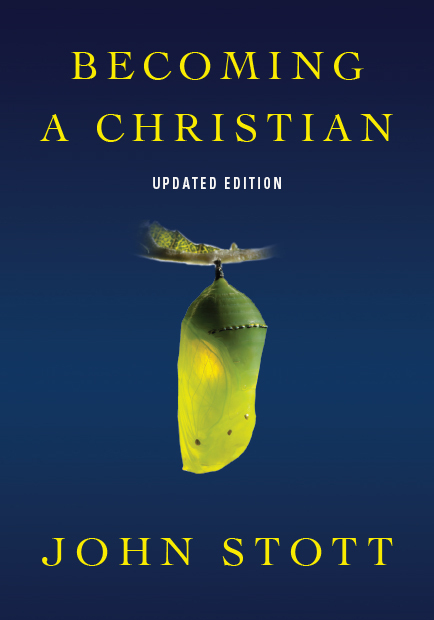 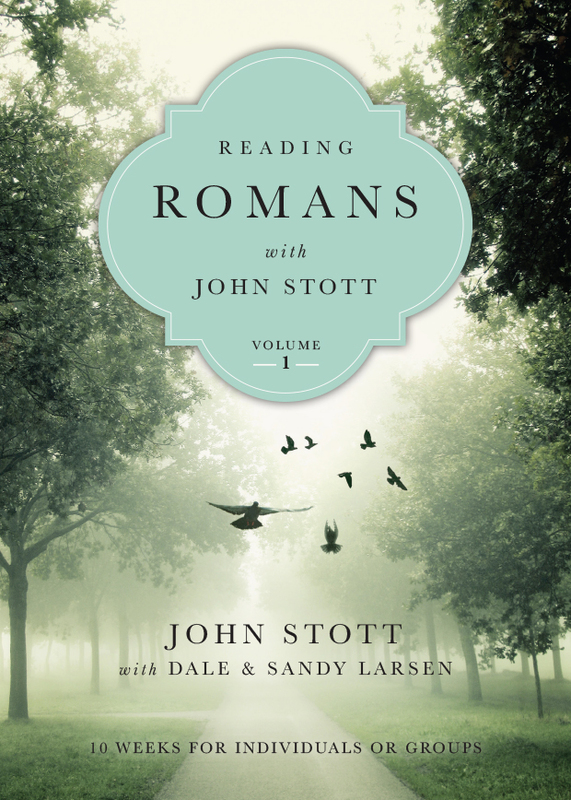 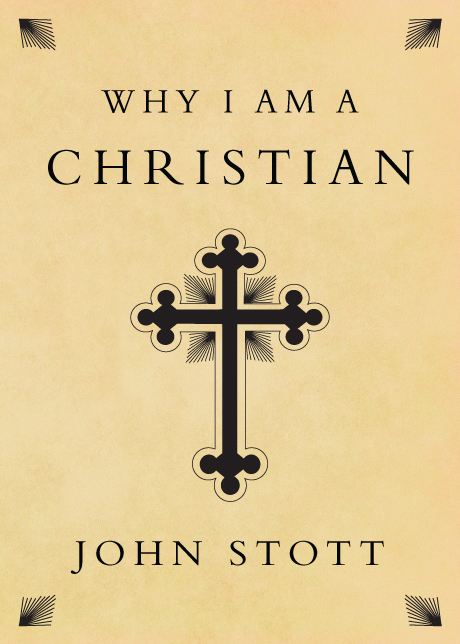 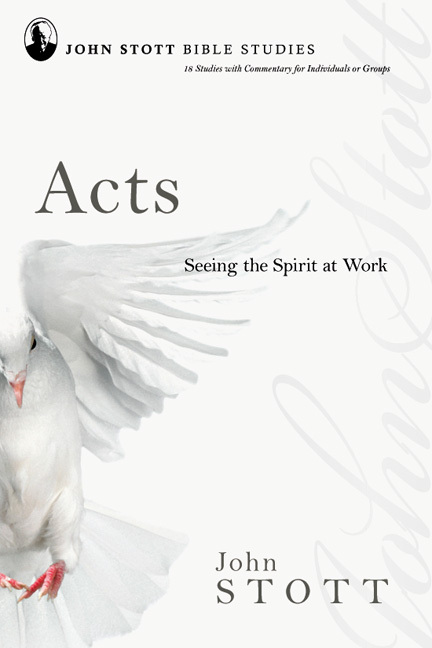 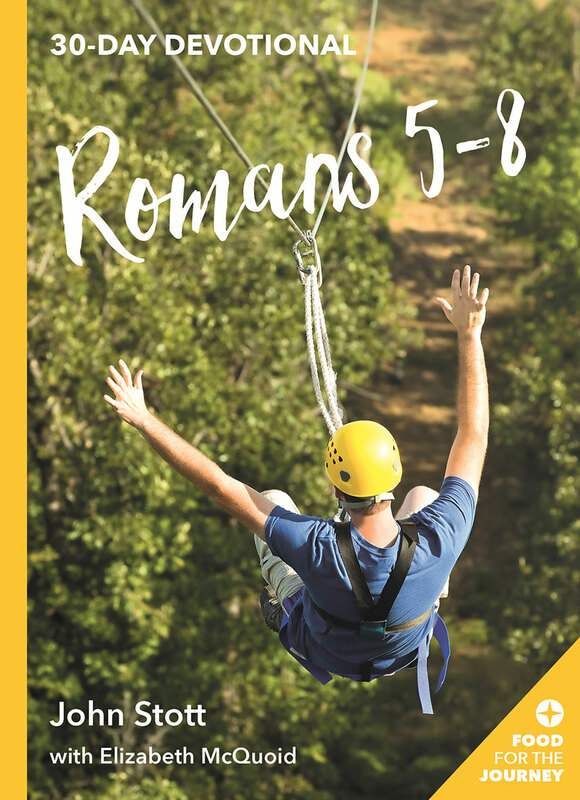 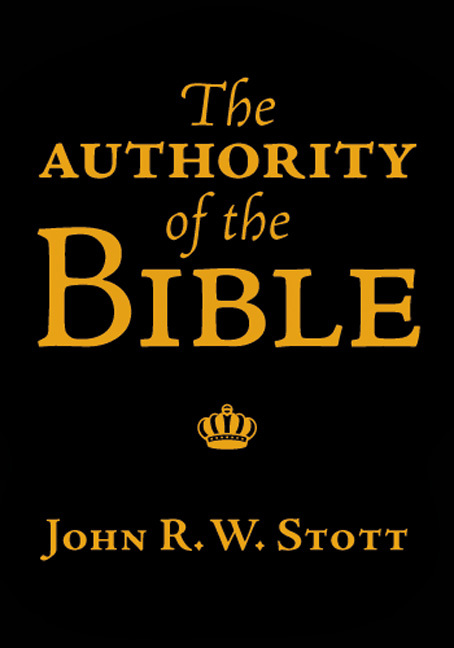 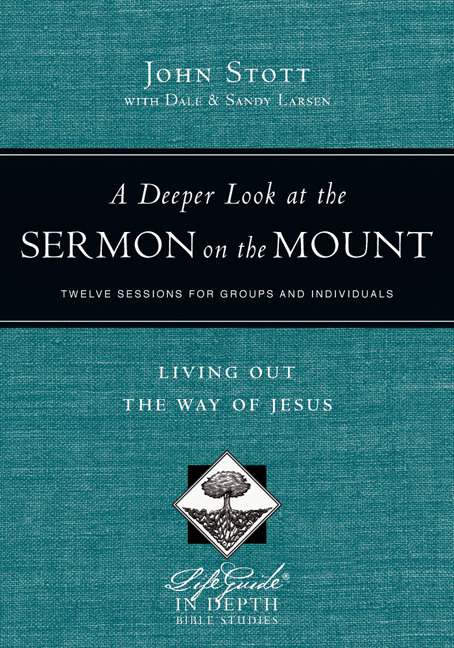 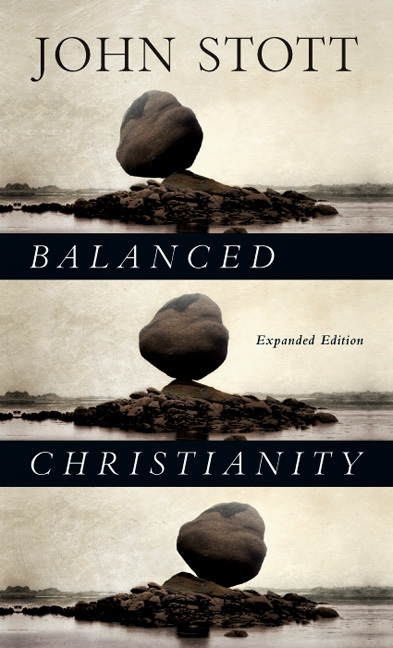 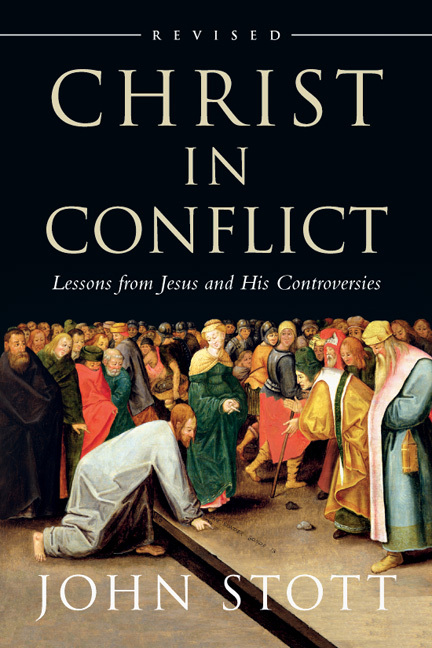 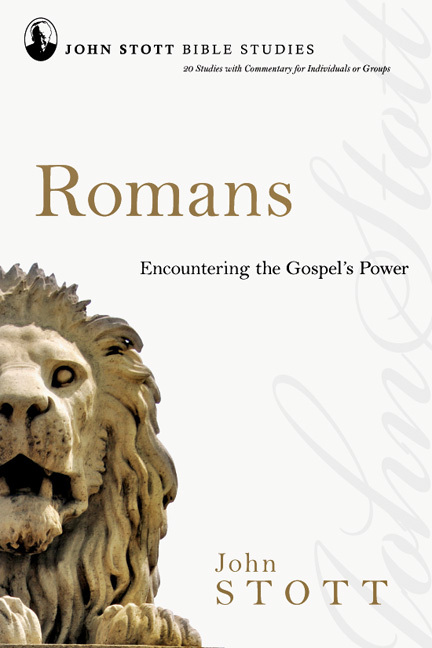 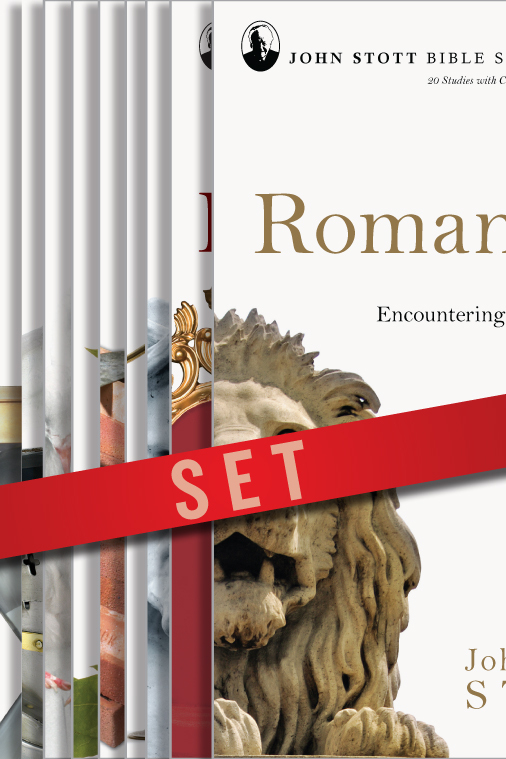 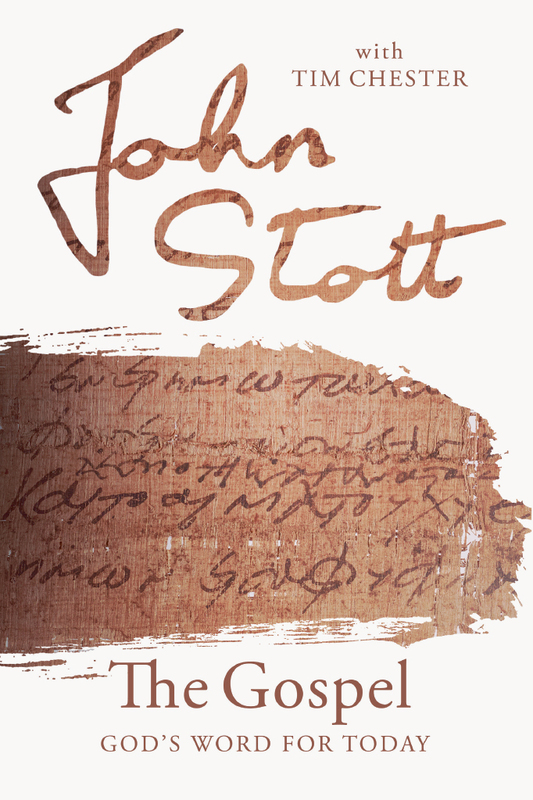 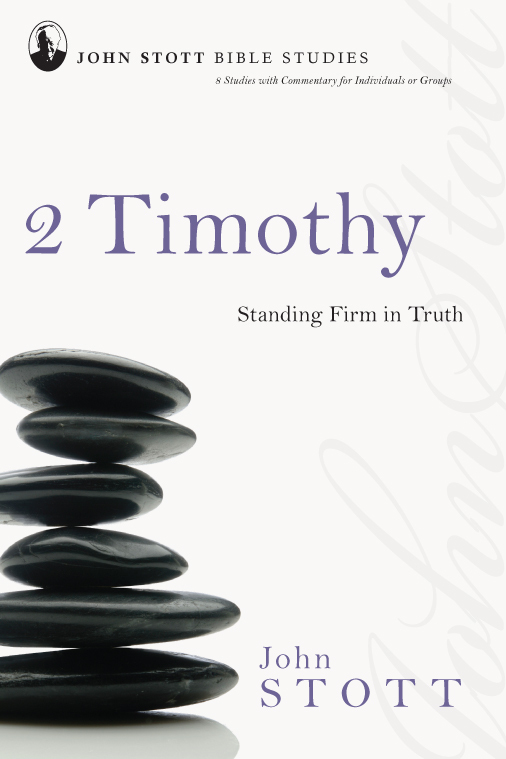 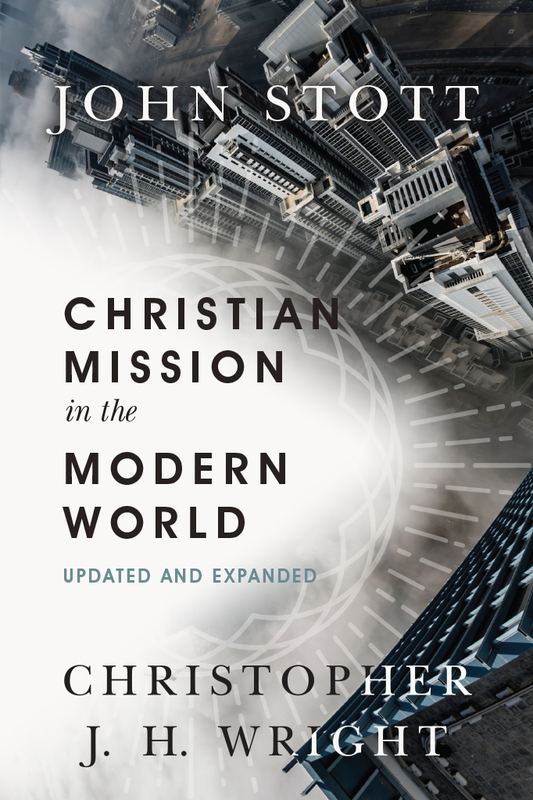 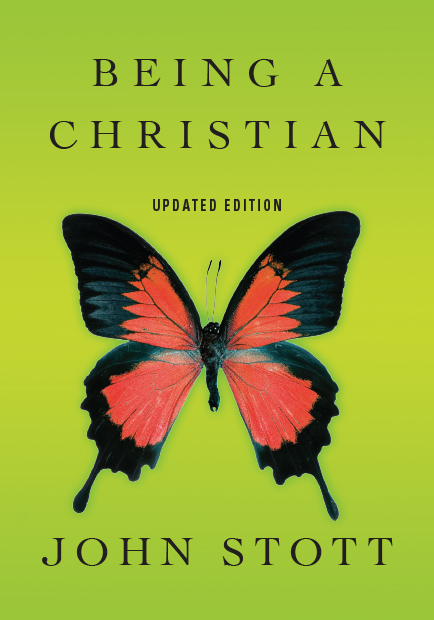 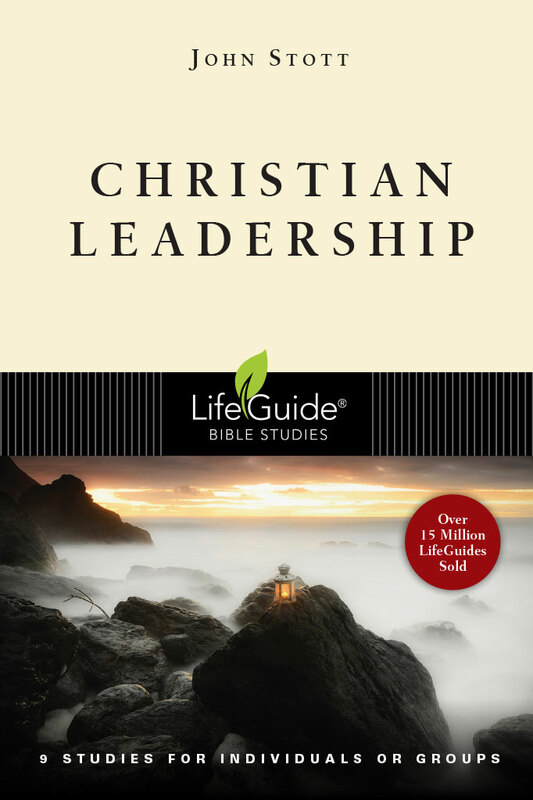 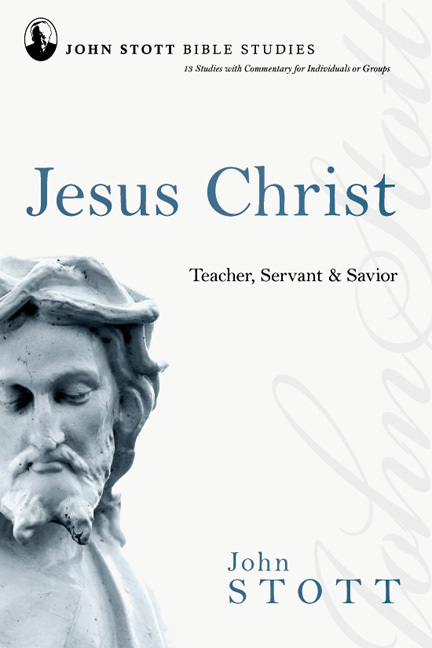 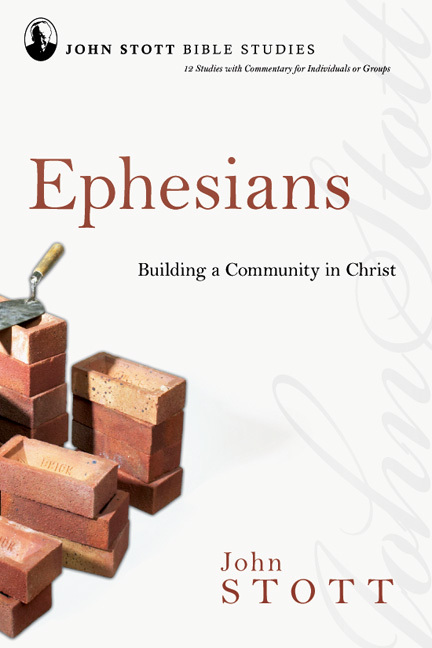 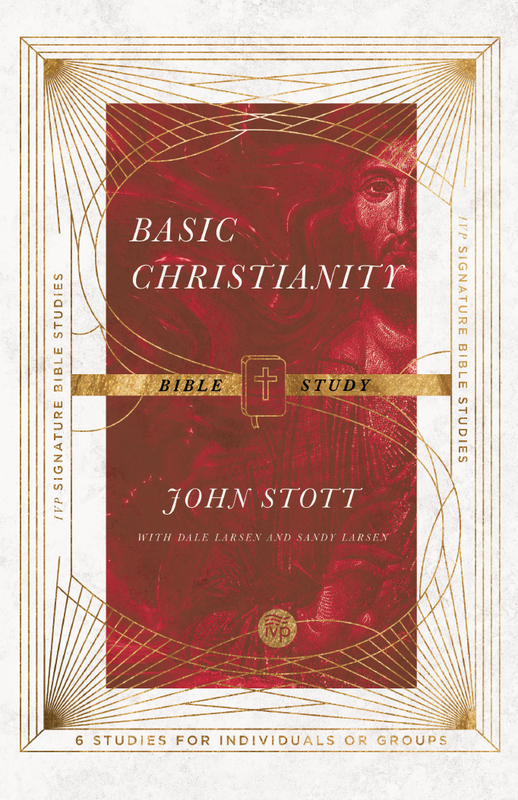 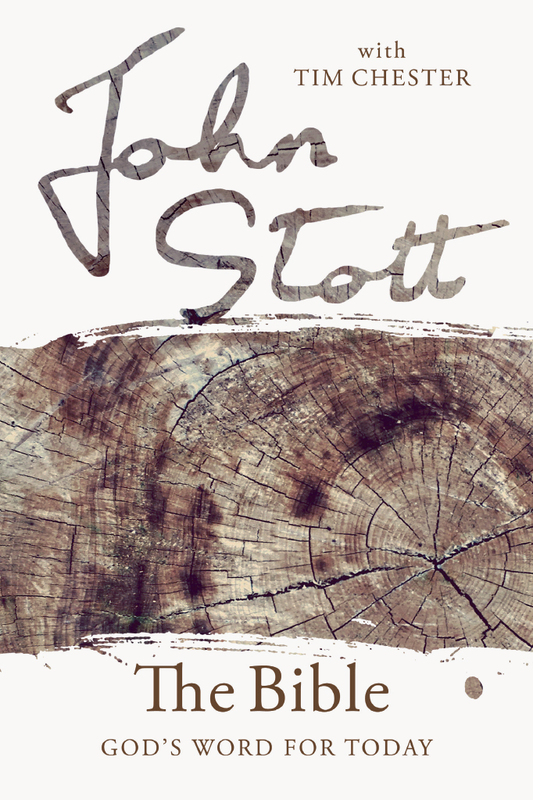 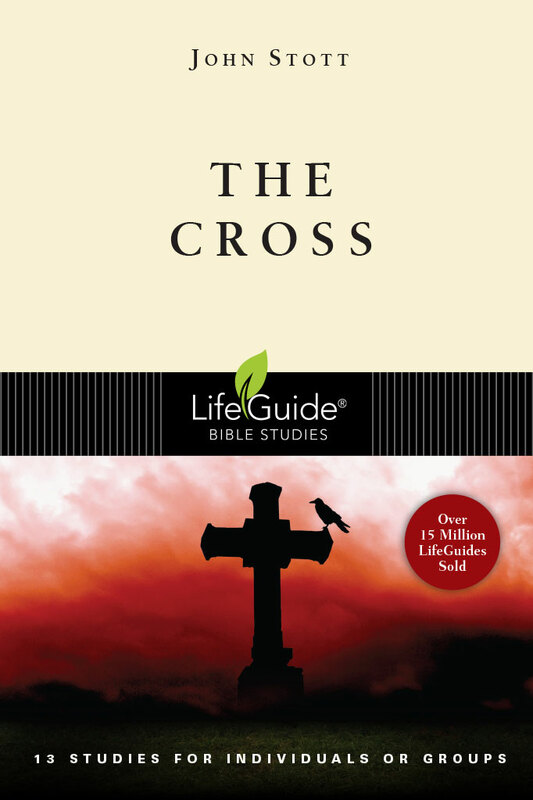 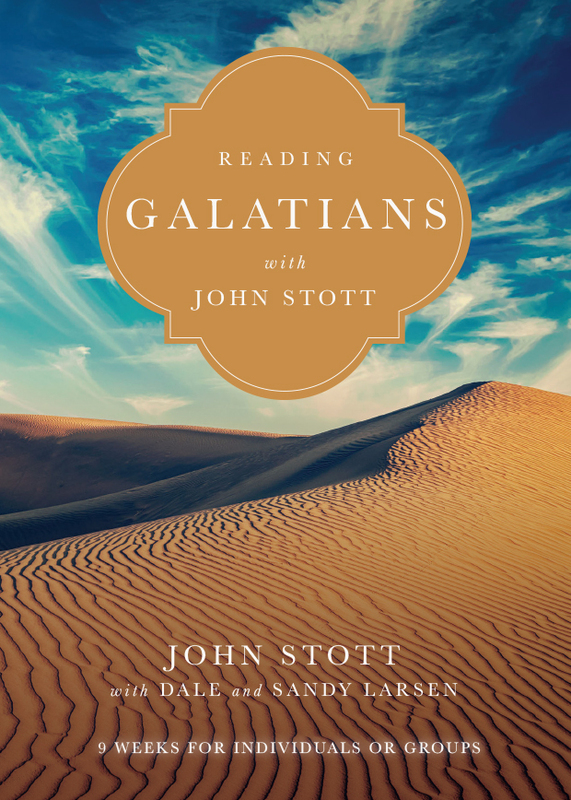 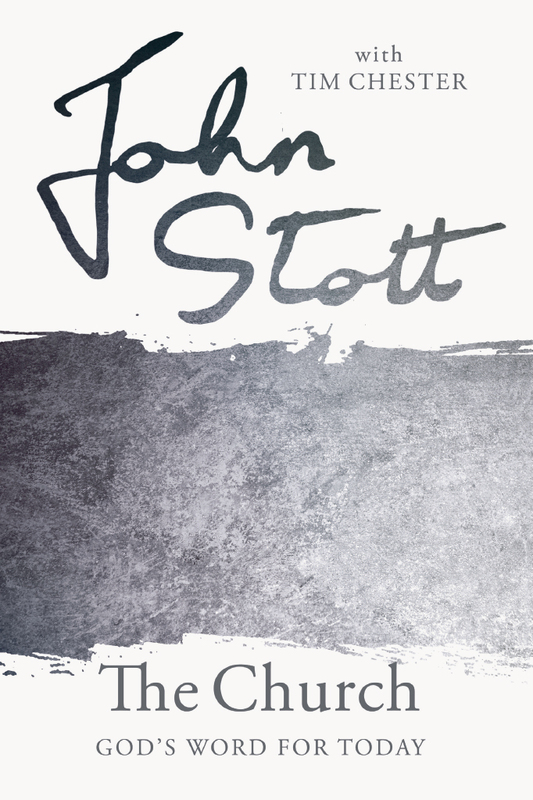 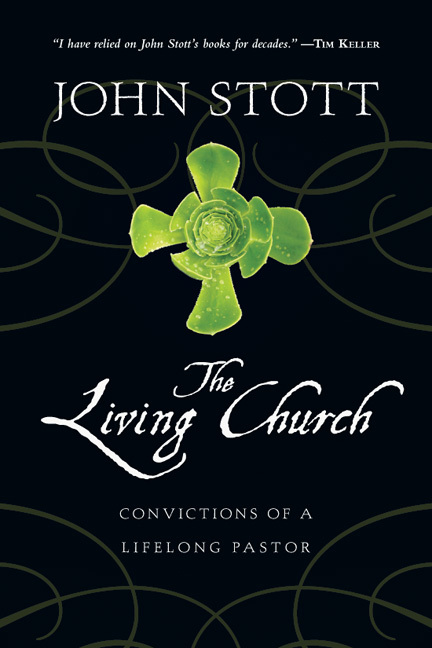 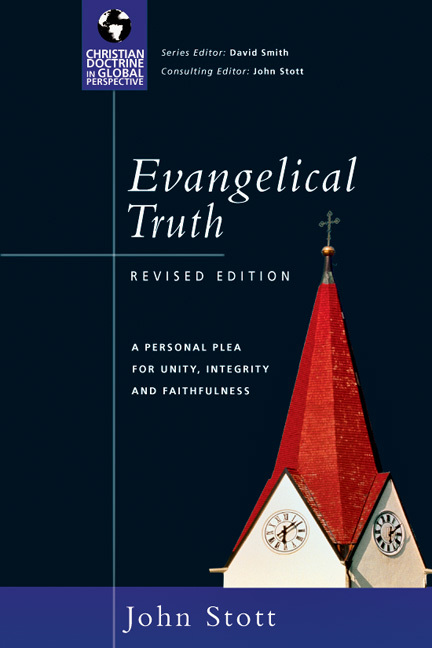 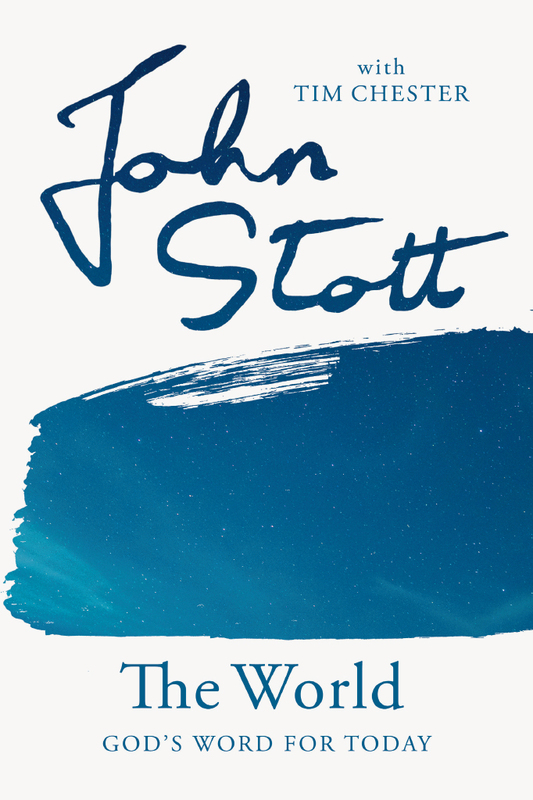 Designed as a church resource for small groups, this book includes nine weekly studies that take us passage by passage through Galatians, allowing readers to enjoy the riches of Stott's writings in a new, easy-to-use format.